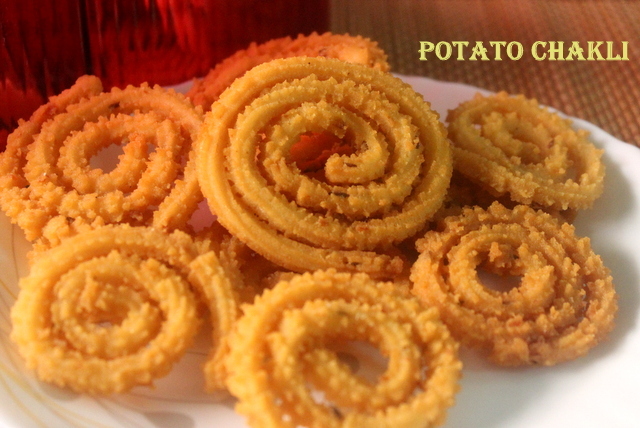 Potato chakli or murukku is a easy and quick recipe made from rice flour and potato. 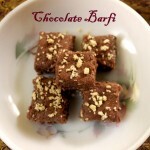 It makes up for a good Diwali snack or even for teatime. 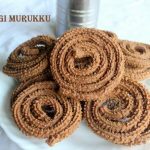 If you want to try something different from the usual murukku recipes, you can try this murukku/chakli with potato flavour. 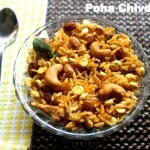 I am sure you will love the taste of potato in the chakli. 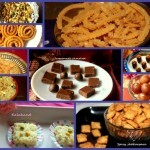 Step by step pics are little blurred since my dslr camera stopped working on auto focus suddenly. So please excuse me for the blur stepwise pics. But since I did not want to miss the step pics, i took the pics anyways, as I could not stop in between to switch to manual focus. But the final pic I managed to take a pic by switching over to manual focus. 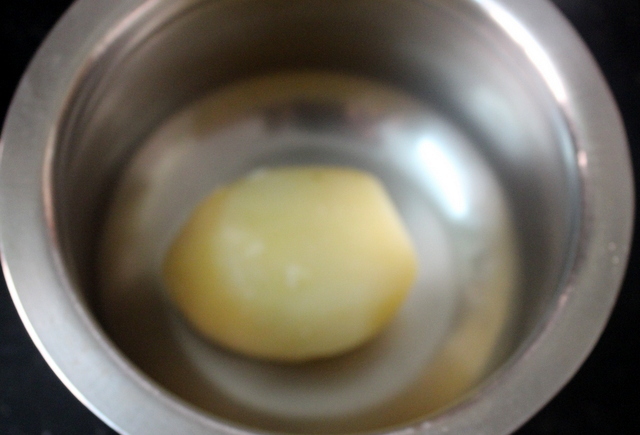 Boil the potato with sufficient water till soft. 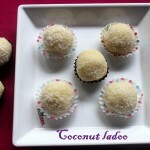 Once cooled down, chop the potato into medium pieces and grind them in a mixer with little water to make a smooth paste. Keep it aside. 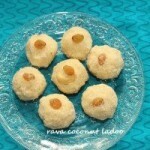 In a mixing bowl, add rice flour, cumin seeds, asafoetida, butter and salt and mix well. Add the potato paste. 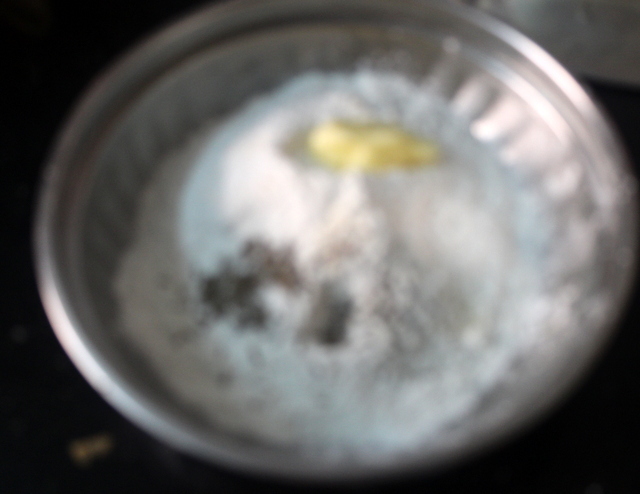 Add water as required and knead to a soft non-sticky dough. Keep the dough covered to avoid drying. Set aside for 10-15 minutes. Heat sufficient oil in a deep bottomed kadai. The oil should be just hot enough to fry the chaklis. 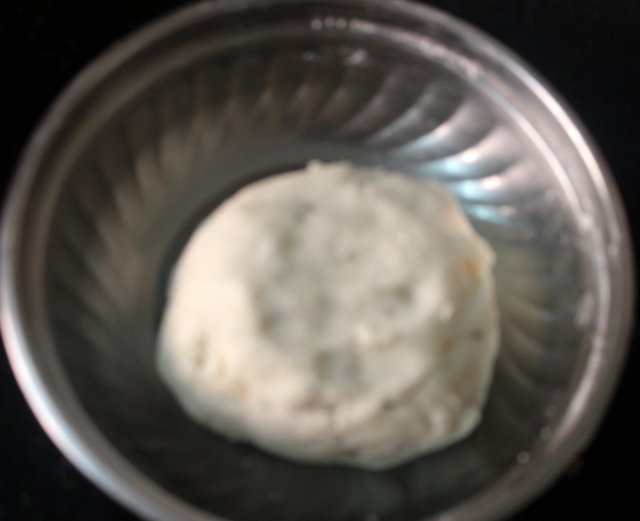 Take a little dough and place it in the chakli mould. Press the dough a bit inside the mould and tighten the lid. 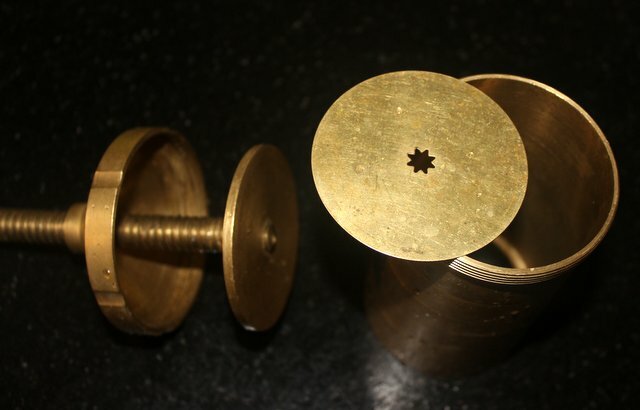 Press the chakli mould in rounds, to get a spiral shaped chaklis on a butter paper or flat plate, so that it is easy to remove them. 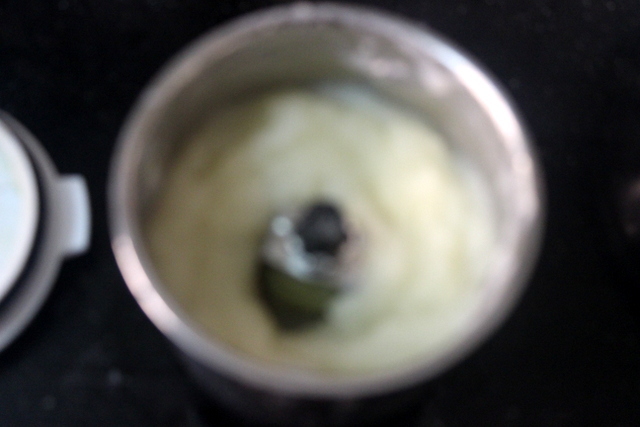 You can also directly squeeze the chaklis into the oil. But if you are not able to handle the heat of the oil, you can squeeze the chakli on the back of greased ladle and then gently flip them into the oil. I did it in this manner. Once the oil is hot enough, deep fry the chaklis till light golden brown and remove it in a tissue paper to remove the excess oil. 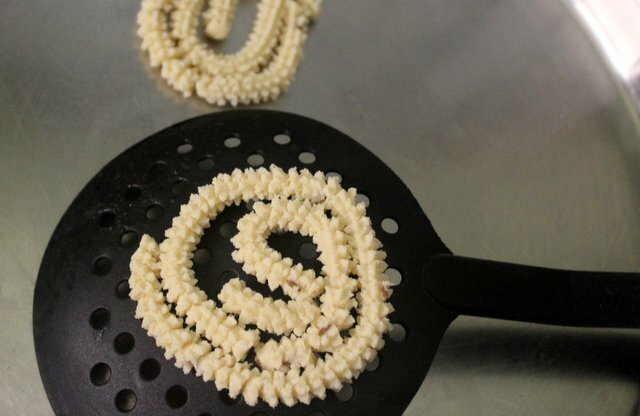 Once the chaklis come to room temperature, store them in an airtight container or jar. 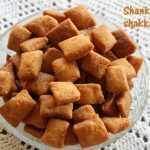 Enjoy the crispy and tasty potato murukkus as a teatime snack or any time snack. 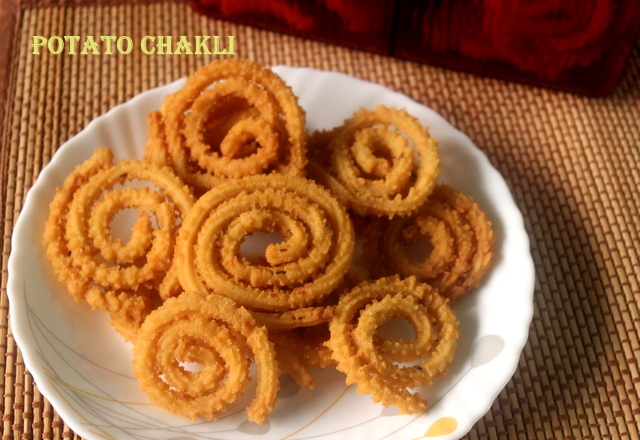 If you want the chaklis to be spicy, you can add red chilli powder or green chilli paste to the flour. 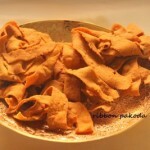 Fill the chakli mould with 3/4th of the dough so that it becomes easy to squeeze and make chaklis. 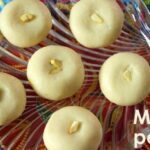 If the chakli breaks while squeezing the dough, it means the dough does not have enough moisture. 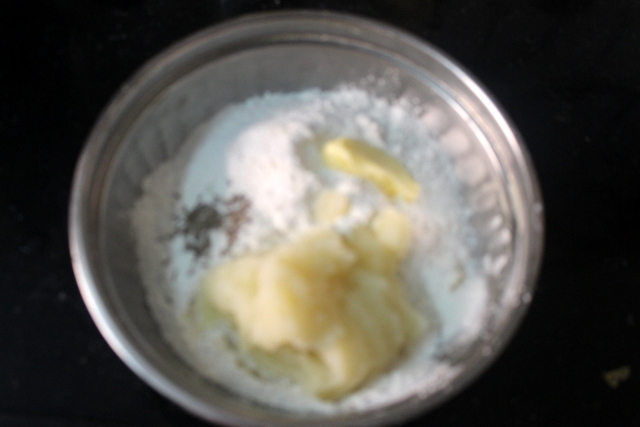 So add few teaspoons of water and knead the dough again. 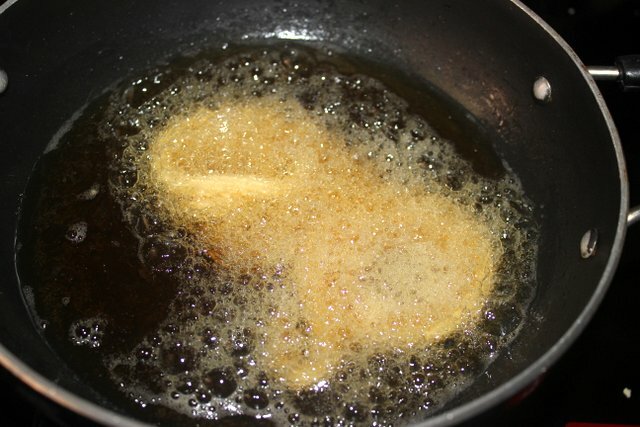 Check the oil before deep frying by adding a small piece of dough. If it comes up quickly then it is too hot. If the dough settles down, then the oil is not hot enough. The dough has to come up gradually. So adjust the temperature of oil accordingly. After dropping the murukku, deep fry in medium flame to ensure even cooking of the murukkus. 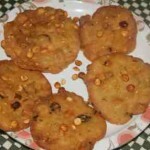 You can add some more butter or few teaspoons of hot oil from the kadhai to the dough, if the chaklis become very hard. 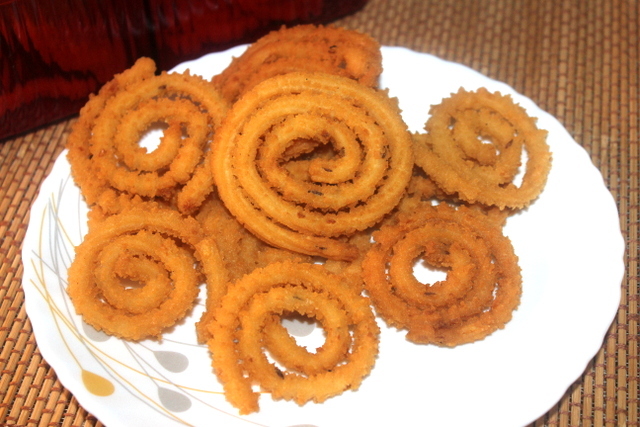 Deep fry 3-4 chaklis at a time and avoid overcrowding kadai while deep frying. You can also add carom seeds/ajwain instead of cumin seeds.